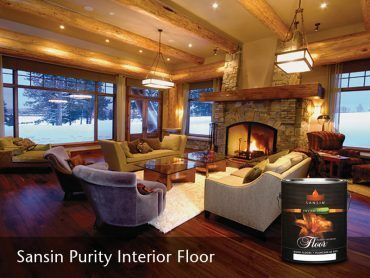 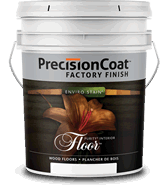 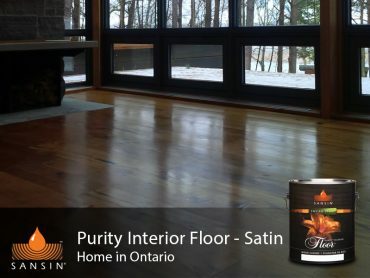 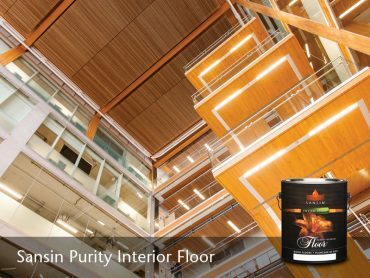 Precision Coat Purity Floor amplifies the natural tones and character of your wood floors. Floor is the ultimate in beauty and protection for wood surfaces of all kinds, including softwoods like pine. Available in satin and gloss formulas, Floor enhances the grain and personality of your wood floors dramatically.